Avoiding Hurricane Repair Scams • The Sketchley Law Firm, P.A. After natural disasters, unlicensed contractors and scammers come into the affected areas. Many promise quick repairs, discount prices, or unobtainable results. aware that many may engage in price-gouging–exploitively high prices due to the circumstances. Some demand payment up-front for work they never do. Many simply lack the skills, licenses, and insurance to legally do the work. Seem reluctant to put quotes or estimates in writing? Just happen to have materials left over from a previous job? Ask you to get the required building permits? Not have a local business telephone number? Offer an exceptionally long guarantee or other guarantee that seems to good to be true? Ask you to pay for the entire job before he begins the work? Recommends or requires you finance the job through a lender he or she knows? Seems reluctant to provide you with documentation of licenses and insurance? Get recommendations from your insurance agent or claims adjuster, friends, neighbors or family. Get written estimates from several companies for identical project specifications. Ask if the contractor charges for doing an estimate before allowing them to do an estimate so you are not incurring surprise charges. Compare the estimates of 2-4 contractors. 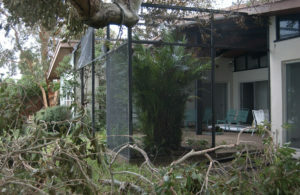 Check to make sure that the contractors are licensed and insured Many states have made this process available online. In Florida, many licenses can be verified through Florida’s Department of Business & Professional Regulation. Check to see if there have been any complaints filed against the contractors you are considering. This can be done by contacting the licensing authority as well as the Better Business Bureau. Once you choose a contractor, ask for copies of their general liability and worker’s compensation insurance as well as their licenses to do business in your state or local area. Ask the contractor for references in your area and contact those references. Once you chose a contractor, get a written contract that includes any oral promises the contractor made. Make sure the contract includes start and completion dates. Always insist on a contract for work to be performed, with all guarantees, warranties and promises in writing. Take your time to completely read the contract before signing it. Ask the contractor to explain anything you do not understand. Don’t automatically choose the lowest bidder. Resist dealing with any contractor who asks you to pay for the entire job up-front. Ask a trusted friend or advisor to review the contract with you before you sign it. Be sure to get a copy of the signed contract once it has been signed by the contractor. A partial deposit of the total price is standard. Pay only by check or credit card. Pay the final payment on the contract only after the work is completed to your satisfaction. Ask the contractor you choose to provide a lien waiver before starting your job. This is a receipt that says the workers and suppliers of material will not ask you for money once you have paid the contractor. In any case, don’t sign a consent of owner statement: it says you, the property owner, will cover the costs of materials and labor if the contractor doesn’t pay. Do not pay for incomplete work. Never sign your insurance check over to the contractor. After a disaster, we are desperate to get our homes and lives back in order. That desperate need makes us easy prey. 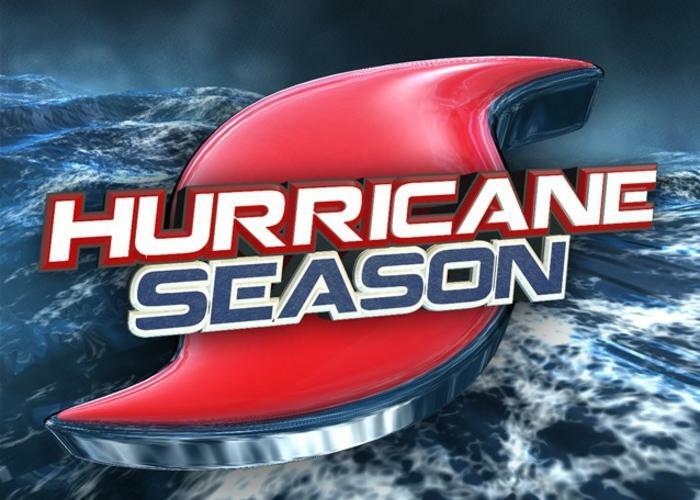 To avoid becoming victim to hurricane repair scams, remember time, information and understanding can help you put your home and life back in order.